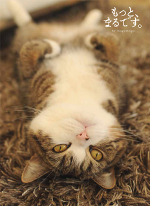 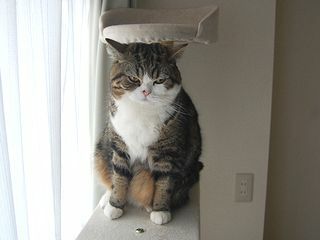 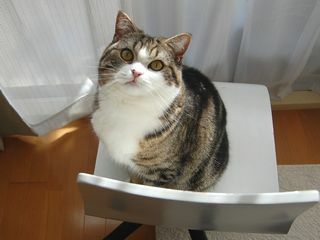 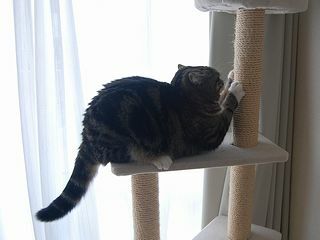 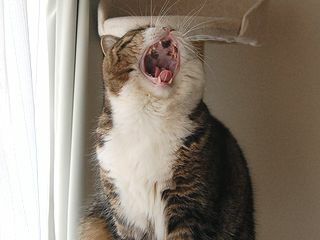 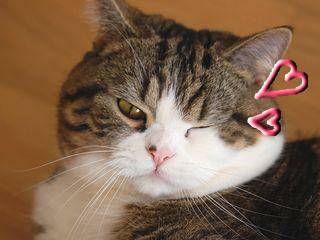 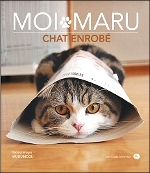 Maru:[ It is Valentine's Day today. 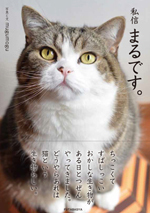 [ Oh, I see! 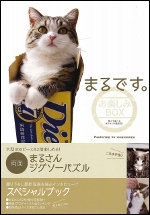 In Japan, it is common that a woman gives a man chocolate. 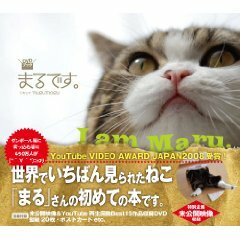 But I hear that it is common that a man give a woman a present in U.S.A..
And the custom that a man gives a woman chocolate in Japan spreads little by little.